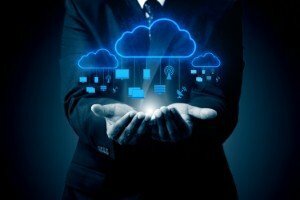 Some 83 per cent of enterprise workloads will be run in the cloud by 2020, according to new research. 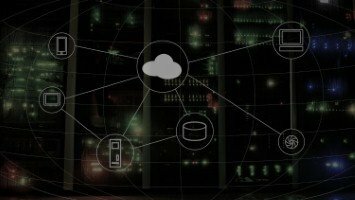 LogicMonitor’s ‘Cloud Vision 2020: The Future of the Cloud Study’ survey found that by 2020, 41 per cent of workloads will run in the public cloud, including Amazon Web Services and IBM Cloud, while 20 per cent will run from a private cloud. Meanwhile, 22 per cent of workloads will operate in a hybrid cloud, leaving just 27 per cent on premises. This is in comparison to 37 per cent that run on premises today. LogicMonitor also found that digital transformation is currently the biggest driver of public cloud engagement, with 63 per cent of respondents reporting this. IT agility is currently second, with 62 per cent of those surveyed reporting it as the main reason. However, by 2020, respondents expect the reverse, with 62 per cent thinking digital transformation will be the biggest driver and 64 per cent believing it to be IT agility. 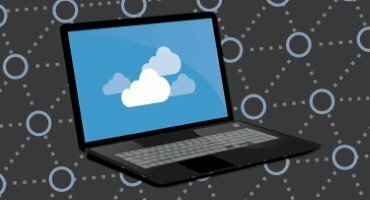 When it comes to challenges for organisations currently engaged with the public cloud, 66 per cent consider security to be the biggest cause for concern. Louis Columbus, Forbes contributor, expects cloud platform and service providers to strengthen the security of their offerings to combat this issue. Governance and compliance was the second biggest perceived challenge (60 per cent), while a lack of employee experience was third (58 per cent). 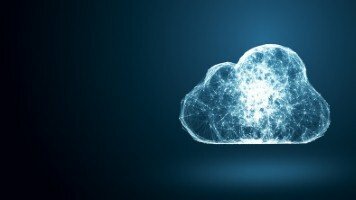 The majority (27 per cent) of respondents to LogicMonitor’s survey believe that it will take five years before more than 95 per cent of all workloads run in the cloud. Just nine per cent think this will be achieved by 2020, while 20 per cent think it will happen within the next decade. LogicMonitor advised businesses to choose the right tools when engaging with the cloud and to stay agile in order to “successfully navigate the future of the cloud”.